A lack of research focusing primarily on older patients with Hodgkin lymphoma has led to an unmet need for effective, less toxic treatment in this population. Despite the growing number of patients with Hodgkin lymphoma (HL) aged 60 years or older, there is a significant unmet medical need regarding effective therapies with reduced associated toxicity and there is also a knowledge gap concerning the management of this patient population. In a review article published in the British Journal of Haematology, Boris Böll, MD, and Helen Görgen, of the University Hospital Cologne in Germany, discussed the epidemiology, characteristics, and latest advances in treatment of older patients with HL. The advent of targeted therapies such as the immunoconjugate brentuximab vedotin and the checkpoint inhibitors nivolumab and pembrolizumab has led to improved outcomes for patients with HL. In addition, the frequency of acute and late toxicities can be reduced thanks to the adoption of response‐adapted strategies using positron emission tomography (PET). However, these advances are not benefiting older patients as much as patients who are younger than 60 years. “The biggest problem in treating elderly patients with HL is that we are using therapy optimized for younger patients, who are better equipped to tolerate the toxicity of chemotherapy,” said medical oncologist Felipe Samaniego, MD, associate professor of lymphoma and myeloma at the University of Texas MD Anderson Cancer Center in Houston, in an interview with Hematology Advisor. The authors noted that HL is often considered a disease of young adults. Only 5% to 10% of patients with HL treated in current clinical trials are 60 years or older, yet approximately one-third of all patients with HL are 60 years or older, according to epidemiological data from registry studies. Older patients with HL tend to have more aggressive disease and unfavorable prognostic features compared with younger patients. Studies have identified several differences in disease presentation between younger and older patients with HL, including a different predominant histology in older patients. Greater numbers of older patients are diagnosed with mixed cellularity, advanced stage, B symptoms, and Epstein-Barr virus (EBV)-positive HL. Conversely, nodular sclerosis HL, mediastinal involvement, and bulky lymphoma are less common in older patients compared with younger patients, according to the authors. Because older patients may have lower tolerance for treatment due to pre-existing comorbidities, they often experience dose reductions, therapy delays, and greater mortality. “Clinicians can improve on this by analyzing as an aggregate the clinical information of [only elderly] patients. By looking only at elderly patients, clinical features prior to therapy can be analyzed [as predictors of] poor outcome,” Dr Samaniego said. However, he mentioned that the proper studies have not been conducted, and clinicians are uncertain about what alternative forms of therapy should be selected. Moreover, accumulating the necessary data would require a large number of patients. 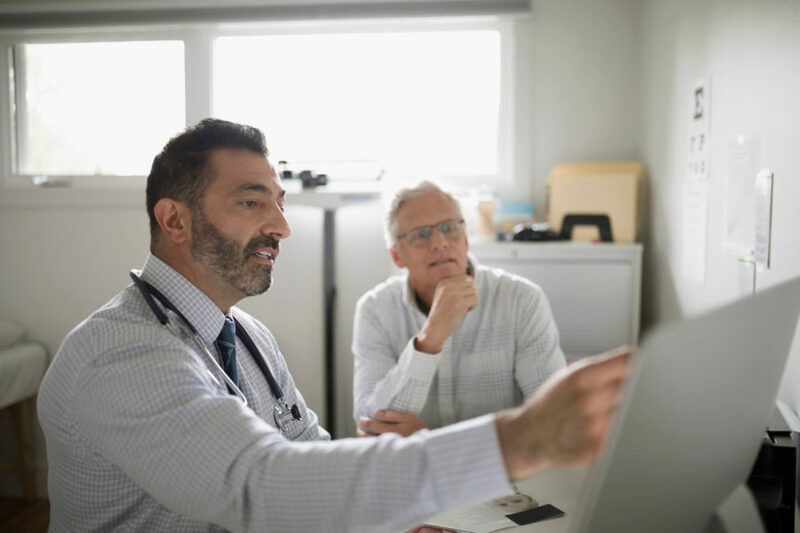 “[Researchers] would have to collect data on all elderly patients across the United States to have enough patients to perform the analysis,” explained Dr Samaniego.